I’m slowly coming to the realization that in a few days, I’ll no longer be a part of “normal” working society. This, along with the incoming good news in sponsor support I’ve received is nearly overwhelming at times. I’m also a little surprised by how supportive the local cycling community is. Not that they aren’t a great, friendly group of people- it’s just that I wasn’t expecting them to be so genuinely happy to see me bypass the “what ifs” and go all out in pursuit of my dreams. I’m every synonym you could possibly imagine for “excited” with a dash of “terrified” thrown in just to make things more interesting. In the immediate future, tomorrow is the Outdoors, Inc. Cyclocross race. Unfortunately, there’s also a USGP race in Louisville this weekend, so unless someone headed there takes a wrong turn at Albuquerque, the Nashville contingent (and several Arkansas racers) aren’t likely to show up in Memphis on Sunday. After that, I’m generally sticking to more local/regional CX racing. Expansion ~~From the moment we are born, the world tends to have a container already built for us to fit inside: A social security number, a gender, a race, a profession or an I.Q. I ponder if we are more defined by the container we are in, rather than what we are inside. 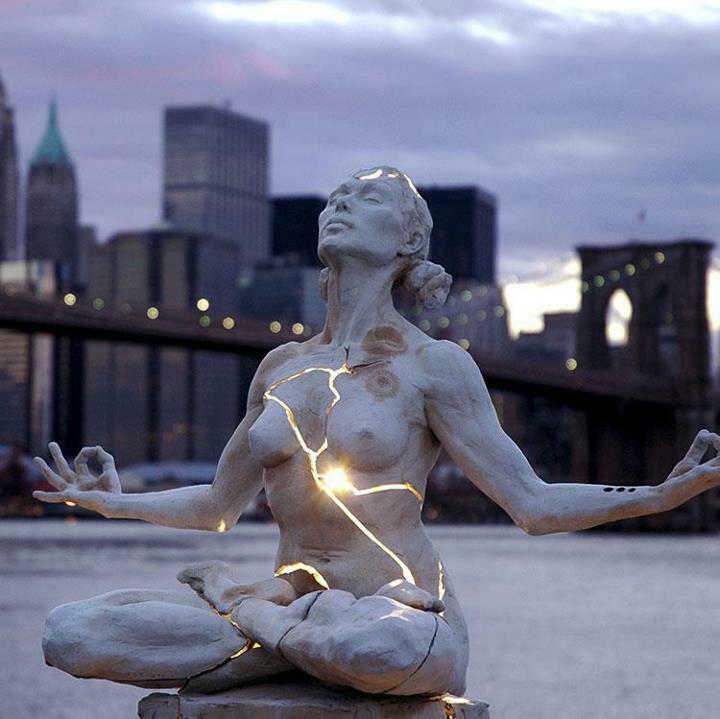 Would we recognize ourselves if we could expand beyond our bodies? Would we still be able to exist if we were authentically ‘un-contained’? Here’s a question for you: what are you going to be a pro in? Road, MTB, cross etc?